> Blog > Translation Tips > Spanish Correspondence, What About Writing Business Letters? As more American companies form business relationships with foreign companies, communication is more important than ever. But how do companies interact with each other to accomplish this task? Translation services used to be the one of the only ways to communicate with those who did not speak English or Spanish. But more and more these days, knowing a second language is becoming a job requirement rather than an extra skill. 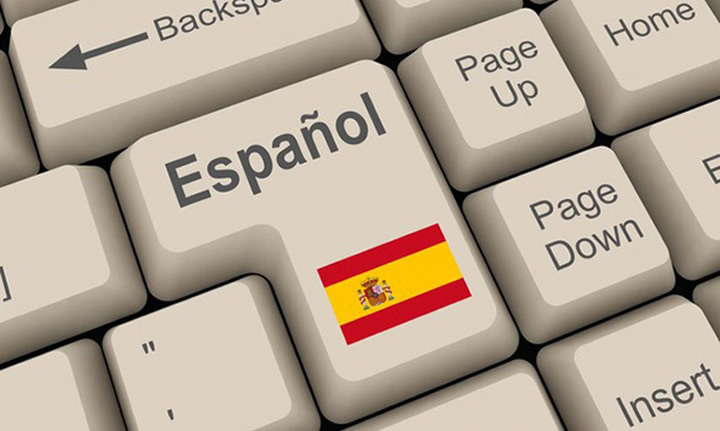 People who speak another language such as Spanish are needed more than ever to communicate effectively with those who are running plants and other off-site manufacturing operations in Spanish-speaking companies. Also, more people who are working on production lines speak English as a second language. In order to properly communicate, people must be fluent in both languages. But how do companies train people who have not had prior language instruction? Speaking Spanish is different from writing Spanish. English to Spanish translation on the written page is used every day when sending email and faxes to those in other countries. Some computer software programs will translate a memo into to Spanish or English, but they are not always reliable because a computer-language database can only use the amount of words that have been programmed into it. When writing an email to a person who is speaking Spanish and who will translate it later, be as direct as possible. Do not use colloquial language. The database will not have these words contained in its database. It will pick the word closest to the actual meaning. Business letters that will be translated should be limited to one subject. This does not mean that a person should not be friendly, just reserve that friendliness to greetings. Use short sentences and bullets where the most important information will be found. This will help the person receiving the email and direct them to what they should be paying the most attention to. Miscommunication can occur if one or two words are not translated properly. Two companies should choose the same Spanish translation software in order to pull words from one database. This will help when translating email and other documents. Only those who are proficient in another language should attempt to send an email written in that language. Teaching employees English or Spanish may not yield the results needed to properly communicate. Lots of money may be lost. It is important to hire people who can use English to Spanish translation and find a solid software translation program for other employees to use when communicating with a company or processing plant in another country.